While the Australian film industry ponders the government’s $103m budget allocation for Screen Australia, across the Tasman, the New Zealand Screen Council is struggling to stay afloat after its own government pulled the plug on their funding. So they have decided to lobby for funding in Australia and Singapore. 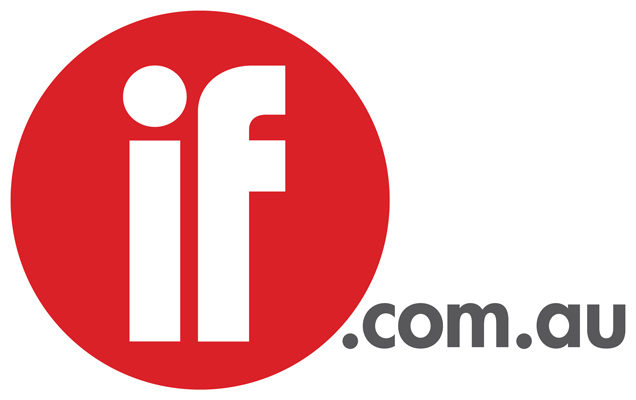 Unlike Australia’s Screen Council that is a collective of association heads, this four-year-old NZ counterpart is an independent organisation made out of a group of industry leaders handpicked by the NZ government put charge to facilitate growth of New Zealand’s film and television industry. Tim Thorpe, the NZ Screen Council’s former executive director explained to Inside Film that despite the lack of government funding, the Screen Council will continue to facilitate growth in the screen sector. However, it has now been limited to running one programme, a screen education and training programme called Screenmark. 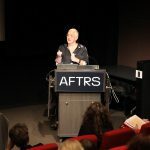 The NZ Screen Council has begun discussions in Australia with Film Victoria and NSW Film & Television Office to lobby for financial support or other involvement in Screenmark’s accreditation programme. “When the Screen Council was set up, it was initially given two years of funding, that was then extended for a third year. And then the government said that was it, end of funding,” Thorpe says. When it was set up June 2004, it was established as a Charitable Trust with government funding of $450,000 per annum for two years, after which it would have to rely on industry support. The NZ Screen Council however, had successfully obtained an extension for another year of funding until 2007. “Since then we’ve continued on our own merits. But we did go back to the government because we were running out of money. And said ‘Look, we think we deserved more money.’ But they said no,” he says. Besides Australia, the NZ Screen Council is also looking at approaching two Singapore funding bodies, the Economic Development Board (EDB) and the Media Development Authority (MDA).